Put your own mark on your parties & Christmas festivities this year. 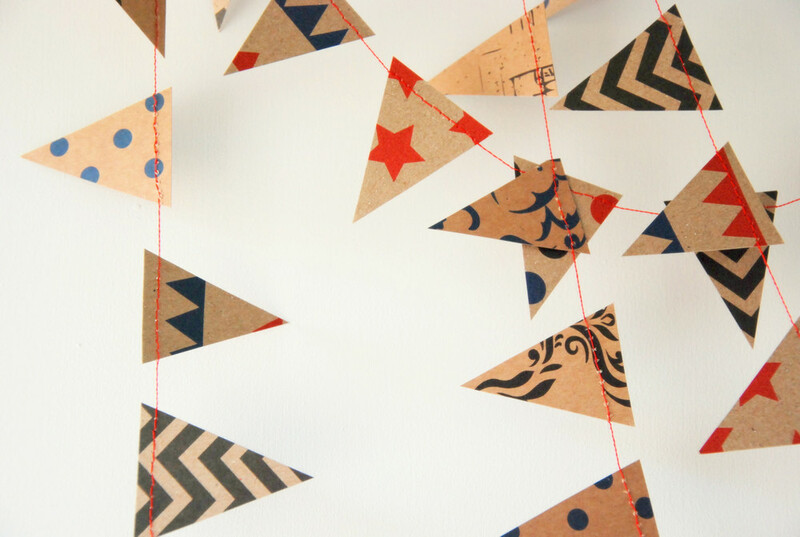 In our 2 hour workshop, you will learn how to make paper bunting, washi tape cake bunting, tassle garlands and fabric garlands. Each participant will take home their own creations as well as information on where to get supplies from & find more ideas! All materials supplied but please feel free to bring your own festive paper, fabric or washi tape. Enjoy some 'me' time with other crafty folk.